Working with large global brands is not easy. A company’s brand is defined by everything connected to the company and a brand must be managed. 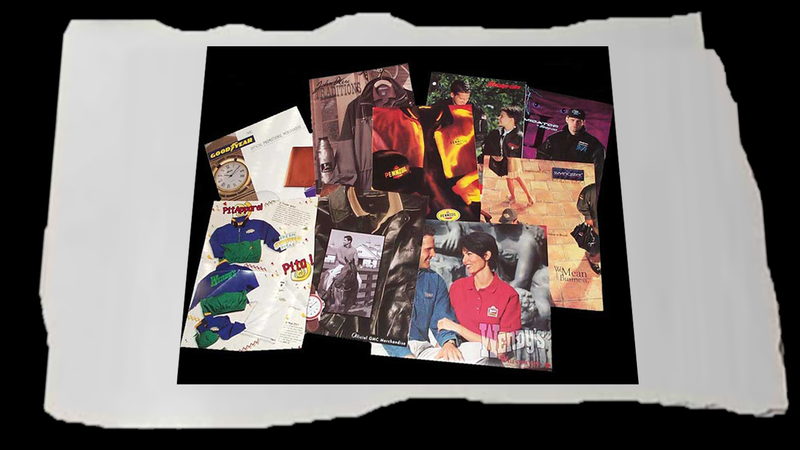 At American Identity I worked with brands like, Goodyear, Texaco, Snap-on, Wendy’s, Lifetime networks, and GM and was entrusted to create promotional products and printed advertising materials that brought more value to customer brands.